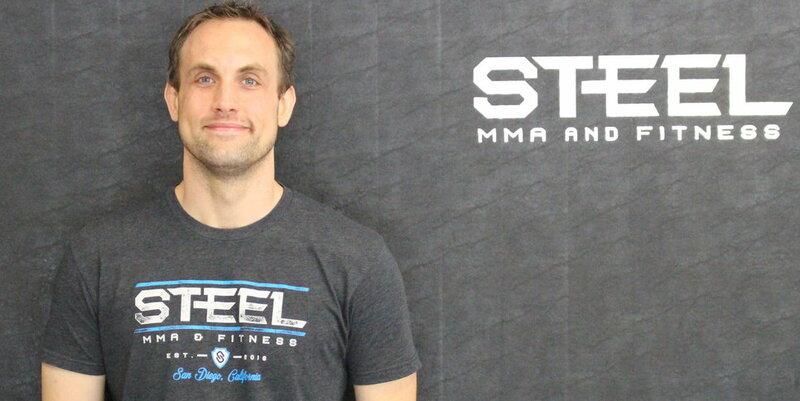 Steel MMA and Fitness is a brand new ~4,000 square foot facility conveniently location right off of SR 52 in Tierrasanta at 5910 Santo Road. 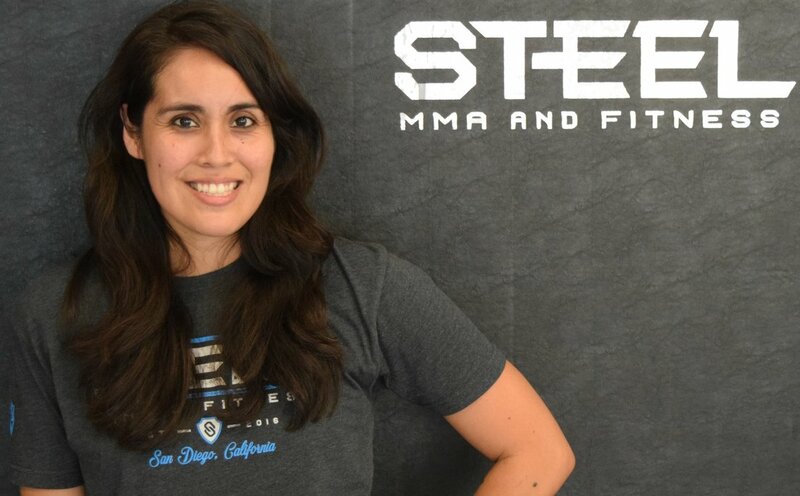 Founded with a genuine interest in serving the community, Steel MMA and Fitness hosts national and world champions across multiple disciplines to serve the greater San Diego community. Our core values center around customer service and fostering a safe and fun environment for fitness and martial arts enthusiasts alike. We promote a fun family atmosphere and are truly dedicated to ensuring everyone gets the most out of their time spent at the gym. We offer a variety of classes for all ages and experience levels. Our martial arts programs include: Jiu Jitsu, Muay Thai (kid’s and adults) and MMA. Our fitness programs include: Boxing, Yoga, Cardio Kickboxing and Strength & Conditioning. We also offer private training across all programs for those that want additional one-on-one training outside of class. 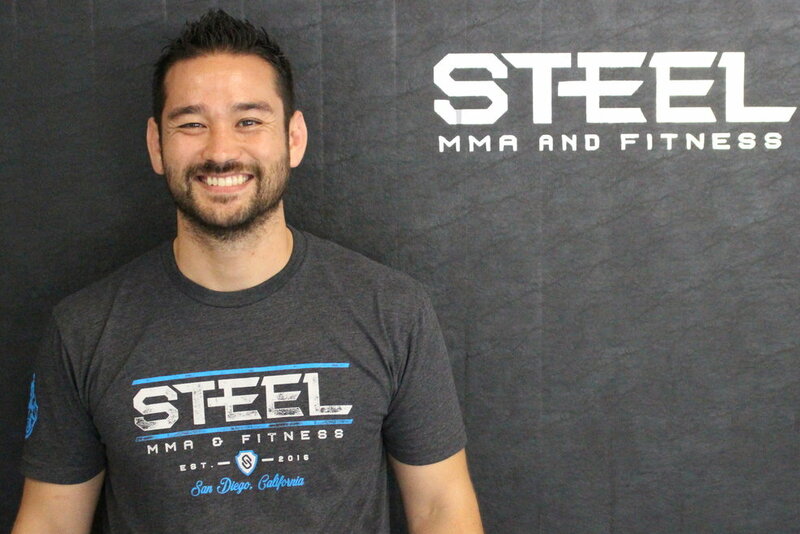 Steel MMA and Fitness is one of the best gyms in San Diego for both instructional based learning and fitness. We hope you stop by to see what our facility has to offer! Be fun, creative and adventurous! Essentially the mad scientist of Steel MMA, you'll always find me on the mat working with students, going through training protocols with our coaching staff or sitting with athletes drumming up about the modern evolution of striking theory. I'm on a mission to convert the world to train Muay Thai, one student at a time. I challenge you to find someone more obsessed with the practical application of striking arts (or pizza). I am a world class MMA instructor with a proven history of creating programs for competitive athletes, fitness enthusiasts and kids of all ages. When I am not mentoring students, rocking technology or supporting amazing teams, I spend most of my day working with and on technology solutions. Having trained at many of San Diego's MMA facilities, I quickly realized there are numerous untapped opportunities within the industry related to both customer service and innovation through technology. With the knowledge and experience necessary to affect positive change, I look forward to bringing a world-class MMA facility to Santo Road. Zoarel Fuentes is a San Diego native who's always loved an active lifestyle. From taekwondo to soccer and now to competing as an amateur fighter in the art of Muay Thai. She always knew she wanted to teach one day and her passion for fitness and health led her to a career in personal and group training. Zoarel received her B.S. in Kinesiology in 2009 from Cal Poly San Luis Obispo and has been training clients and coaching groups since 2008. When she's not in the gym, she enjoys archery, snowboarding and relaxing with her dog Lali.